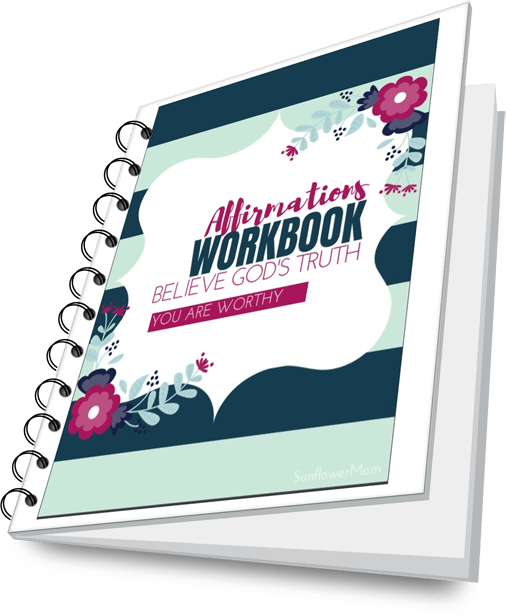 Understand and apply each of the 24 Biblical Affirmations to your life through guided questions. Learn how how to replace the current voices in your head with God's voice. Designed for the woman who struggles to hear God's voice in our loud world and needs the quiet reminder, "You are worthy."